The IDE HDD Block Mode BIOS feature speeds up hard disk drive access by transferring multiple sectors of data per interrupt instead of using the usual single-sector transfer mode. This mode of transferring data is known as block transfers. When you enable this feature, the BIOS will automatically detect if your hard disk drive supports block transfers and set the proper block transfer settings for it. Depending on the IDE controller, up to 64 KB of data can be transferred per interrupt when block transfers are enabled. Since all current hard disk drives support block transfers, there is usually no reason why IDE HDD Block Mode should be disabled. Please note that if you disable IDE HDD Block Mode, only 512 bytes of data can transferred per interrupt. Needless to say, this will significantly degrade performance. Therefore, you should disable IDE HDD Block Mode only if you actually face the possibility of data corruption (with an unpatched version of Windows NT 4.0). 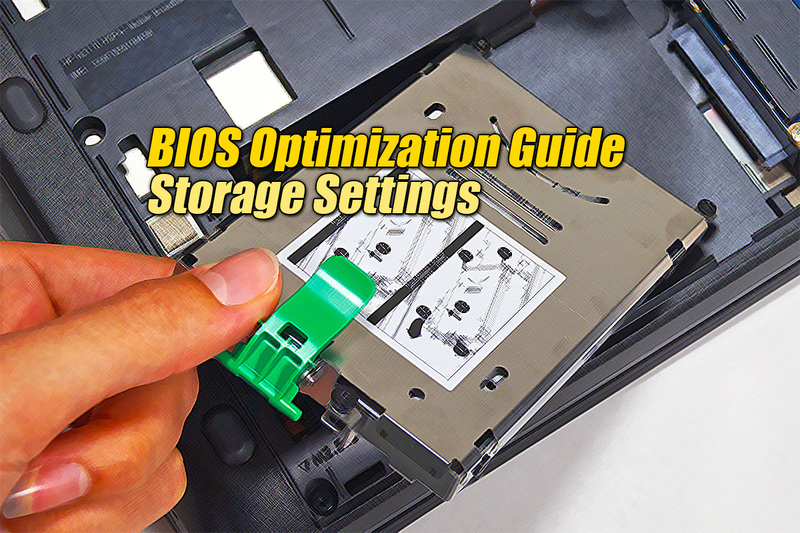 Otherwise, it is highly recommended that you enable this BIOS feature for significantly better hard disk drive performance! However, if you are running on Windows NT 4.0, you might need to disable this BIOS feature because Windows NT 4.0 has a problem with block transfers. According to Chris Bope, Windows NT does not support IDE HDD Block Mode and enabling this feature can cause data to be corrupted. Ryu Connor confirmed this by sending me a link to a Microsoft article (Enhanced IDE operation under Windows NT 4.0). According to this article, IDE HDD Block Mode and 32-bit Disk Access have been found to cause data corruption in some cases. Therefore, Microsoft recommends that Windows NT 4.0 users disable IDE HDD Block Mode. Lord Mike asked ‘someone in the know‘ about this matter and he was told that the data corruption issue was taken very seriously at Microsoft and that it had been corrected through the Windows NT 4.0 Service Pack 2. Although he could not get an official statement from Microsoft, it is probably safe enough to enable IDE HDD Block Mode on a Windows NT 4.0 system, just as long as it has been upgraded with Service Pack 2. If you like our work, you can help support our work by visiting our sponsors, participate in the Tech ARP Forums, or even donate to our fund. Any help you can render is greatly appreciated!